Pet Health and Safety < Non-surgical sterilization – a cure for pet overpopulation? Non-surgical sterilization – a cure for pet overpopulation? 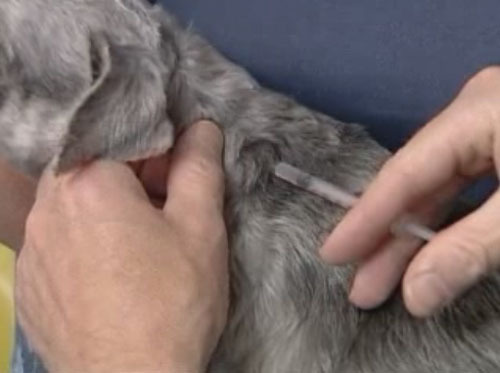 Non-surgical cat and dog sterilization surged into the spotlight last week when the topic was featured in Science Magazine. When U.S. billionaire Gary Michelson announced $75 million in grants and prize money for the development of a single-use, nonsurgical sterilant for dogs and cats, suddenly, researchers who had abandoned their non-surgical sterilization research work began ramping up their efforts again. Read about the research, grant winners, and how this all came to be in the article in Science Magazine online, and visit Found Animals press page for even more about these exciting developments.